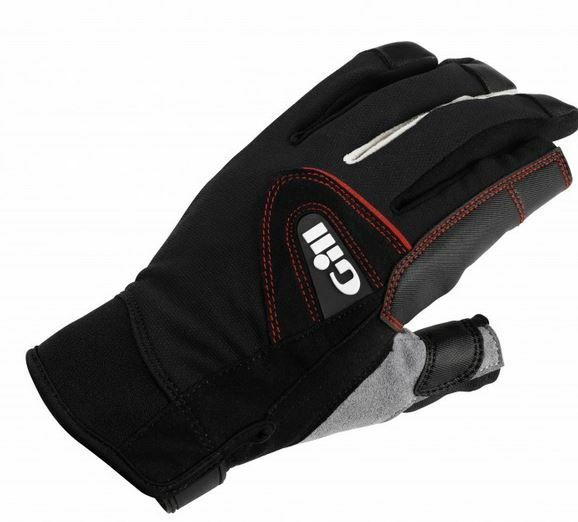 Gill Claim to be the Worlds leading sailing glove brand. The new Gill Glove collection is the end result of decades of sailing experience and a continuous programme of testing and evaluation. 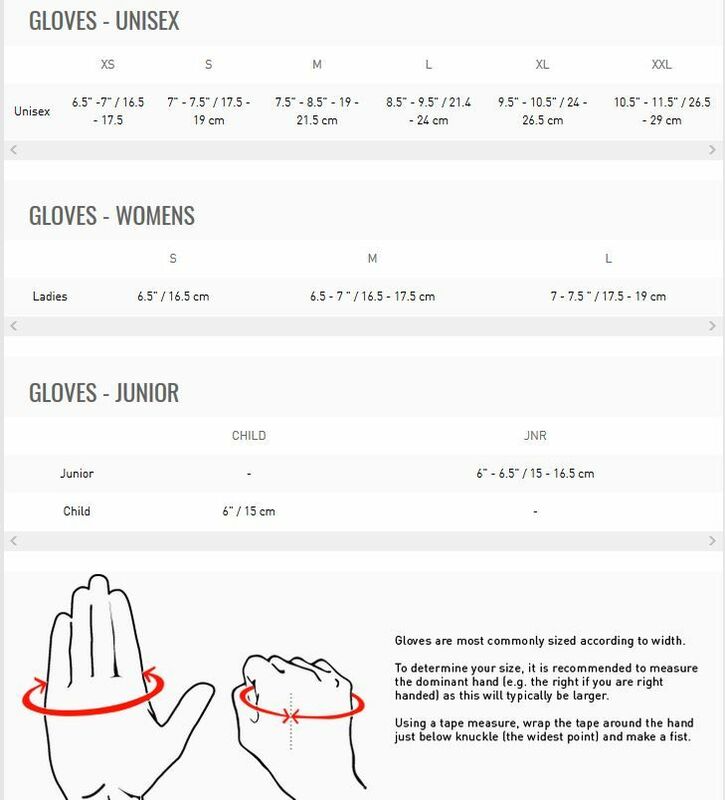 Their pioneering approach has once again delivered the very latest in sailing glove innovation. 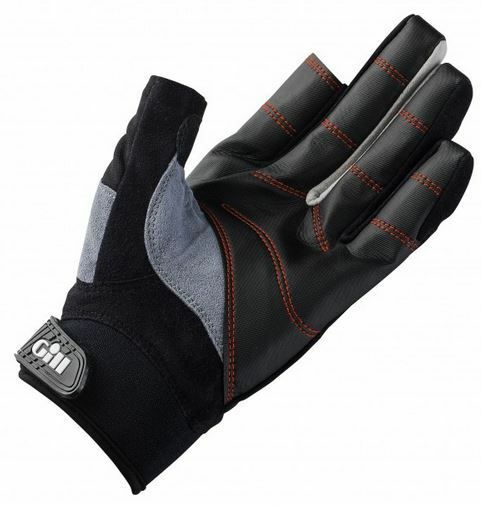 'No seam' fingertips for improved comfort, fit, durability and dexterity. Dura-Grip™ fabric on palm construction providing incredible levels of grip without any compromise in flexibility and durability. Seamless Dura-Grip™ reinforcement on palm & fingers for even greater durability, improved abrasion resistance and grip.